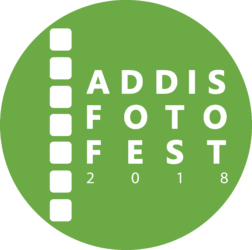 As we celebrate this monumental fifth edition of the Addis Foto Fest (AFF) and gaze back into the journey thus far, I am humbled by the experience the process of conceptualizing and organizing such an event. It has been a personal photographic journey with an important mission of developing a visual language as it relates to representation. 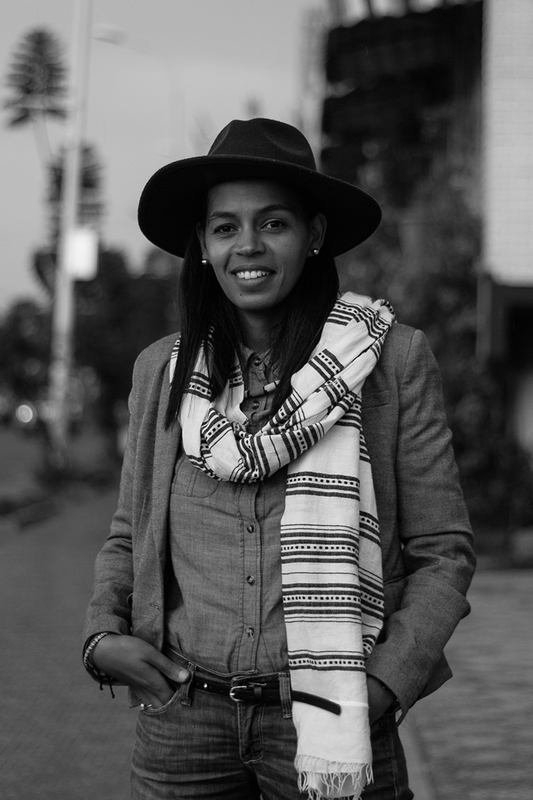 When I came back to Ethiopia 11 years ago, I realized that developing our own visual aesthetics and changing the way the world sees us, required something more robust and sustainable than the occasional lessons at a workshops. 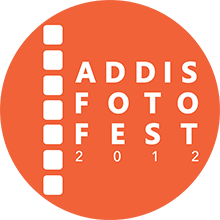 The driving force to organize the AFF has always been my core belief that not only in Ethiopia, but across the continent, the creative sector is an important component in our development. Hence, AFF represents a unique platform to share with the audience the vital role that photography plays in influencing how the world perceives us, and crucially, how we see ourselves. 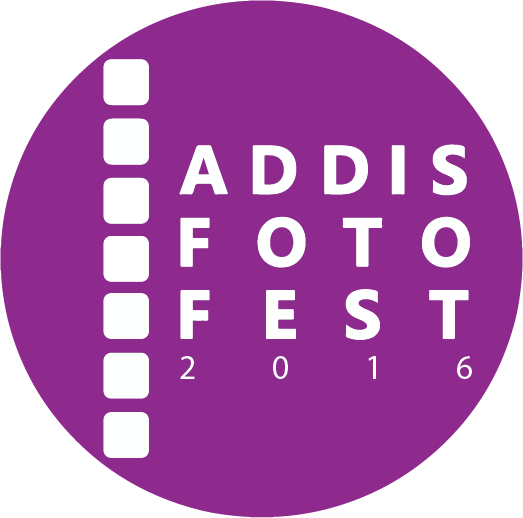 It was fundamentally important for me as a photographer, to engage in a dialogue on the distorted image of Africa from the outside world, and to use this platform as an opportunity to share with the world the cultural complexities, demographic and geographical diversity of the African continent and its people.